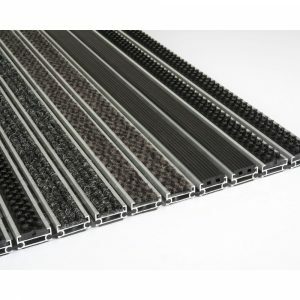 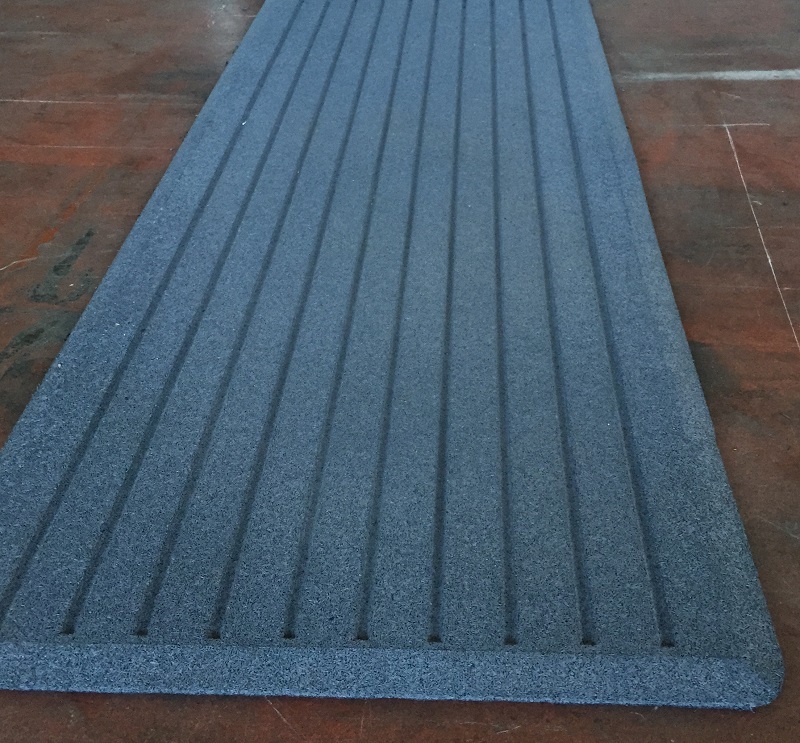 Anti fatigue machine mats are available in a standard size of 1800 x 730 x 15mm. 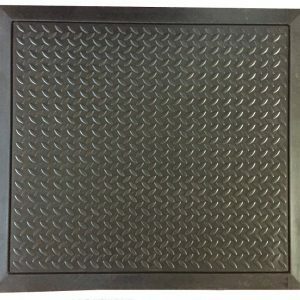 They are ribbed which makes them comfortable to stand on for long periods and they have beveled edges to help reduce trip hazards. Available in a range of colours including black, grey or terracotta red to suit your interior. 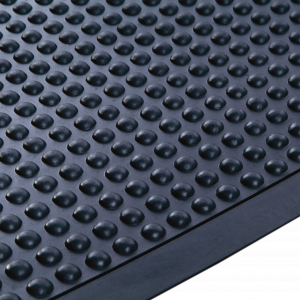 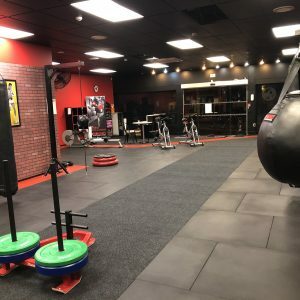 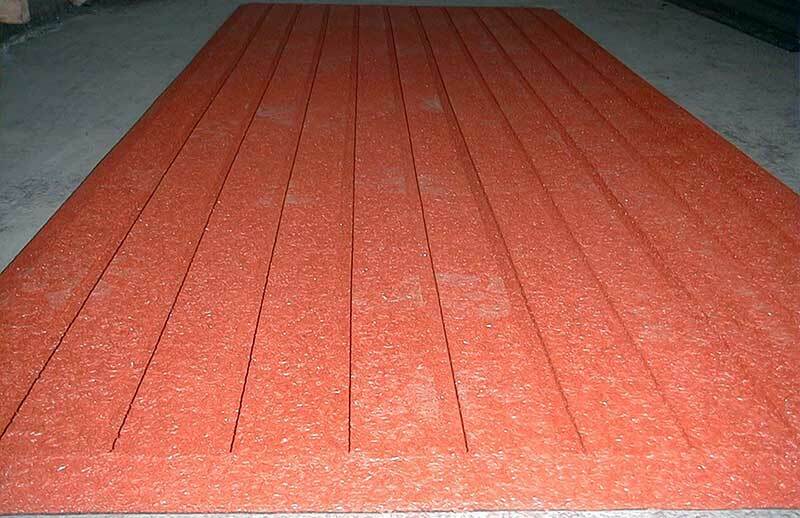 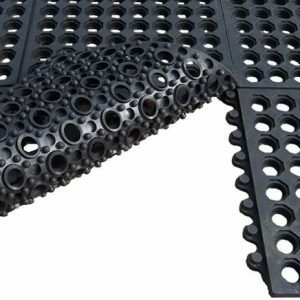 This 100% recycled rubber mat can be loose laid or permanently fixed. Place them under machinery to reduce noise and vibration or place them alongside machinery for workers to stand on for the mats anti fatigue properties. 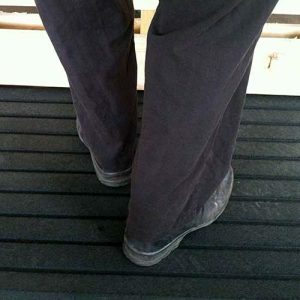 The mats are durable, easy clean and non-slip which makes them ideal for most work places. 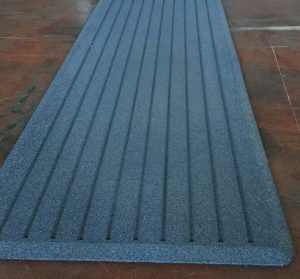 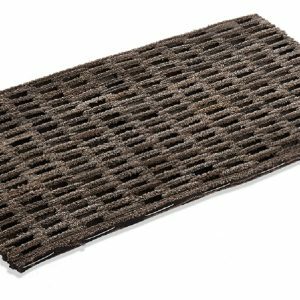 Prevent dirt and stones being tracked in to your building with the rib detail on these hard wearing mats in your entrance ways.